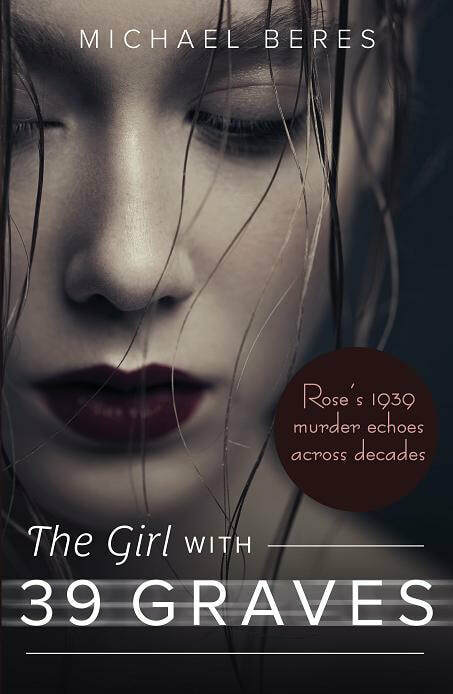 The Girl with 39 Graves - Michael Beres Author New novel, THE GIRL WITH 39 GRAVES, coming April 1, 2019. Rose Buckles, murdered near the Wyoming-Utah line in 1939, isn't quite buried. Decades later, men from an FDR CCC (Civilian Conservation Corps) camp cling to strands of hair.